Urban. Entertainment. News. Lifestyle. Culture. 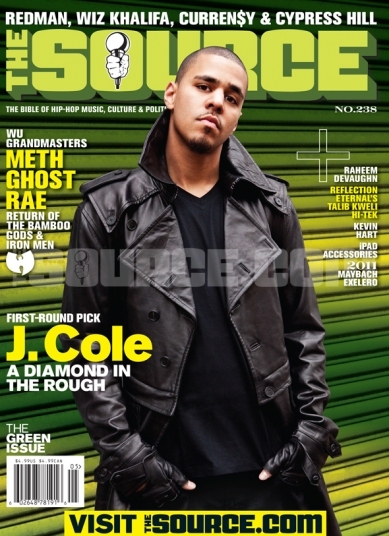 RocNation’s rookie sensation, J.Cole covers the annual “Green Issue” of The Source Magazine. We take you behind the scenes with the Fayattenam native at the cover shoot as he talks about what covering The Source means to him. On newsstands everywhere March 23rd. What’s Good Cherayla!?! Thanks For The Support!